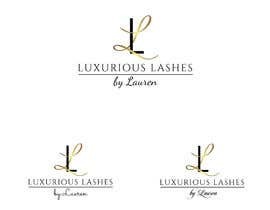 I have a eye lash extension business. 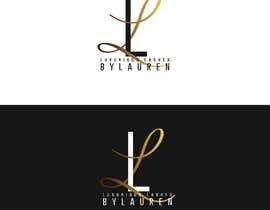 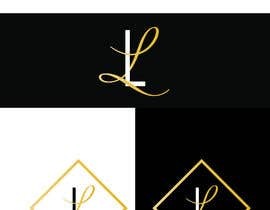 I need a logo similar to the picture I posted, but the cursive L I want gold and the regular L I want to keep black. 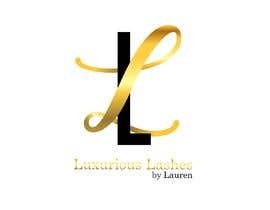 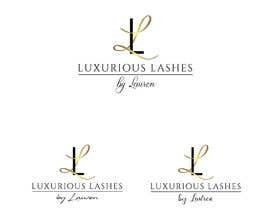 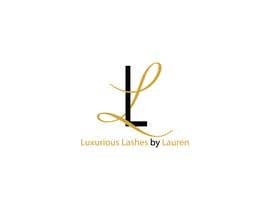 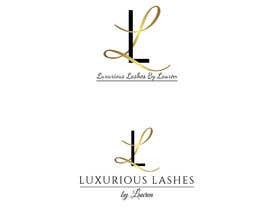 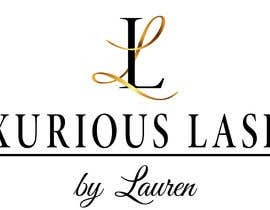 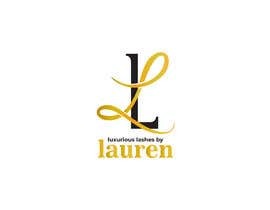 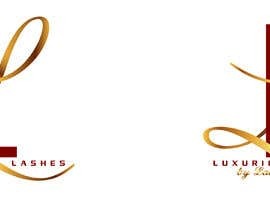 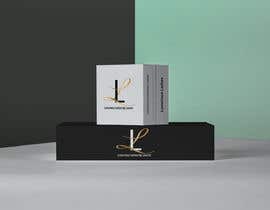 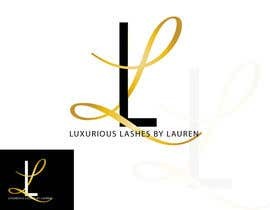 And at the bottom I want it to say “Luxurious Lashes by Lauren”. 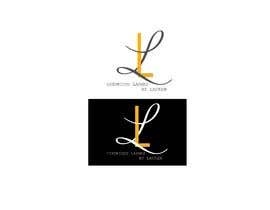 My colors are black gold and white.